For a few moments, Darryl believes in heaven and lookin’ into the eyes of an angel. That angel however, does not feel quite the same. 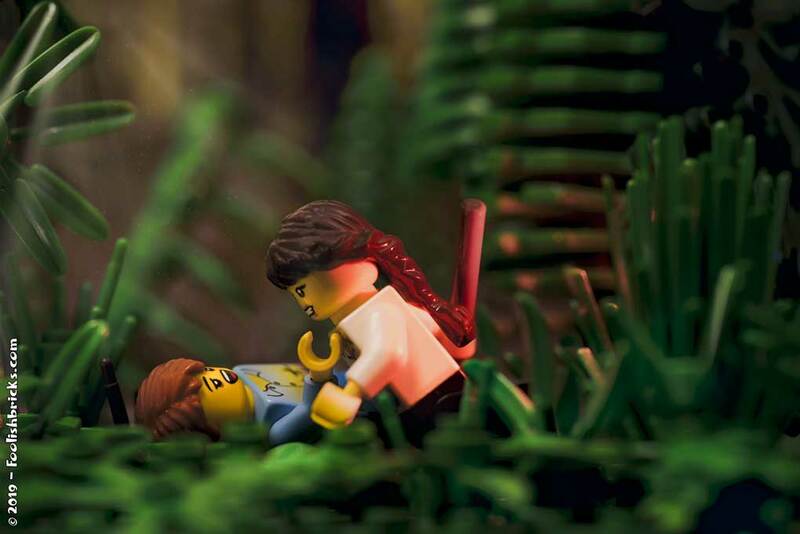 This a recreation of panel three of episode 11 from the first Foolish Lego comic. A behind the scenes post is to be found in the blog section. I’ll say it until it happens… I want a complete redo of the comic! I guess we have a deal.